Price Reduced! 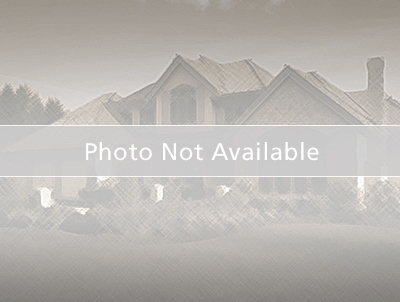 This two bedroom single family home is located near Pinellas Trail. It is currently being rehab with fresh paint and new carpeting thru out. There is plenty of parking space off the alley. This is one of four homes that can be bought singly or as a group, making it a great investment property or starter home. Seller needs 4 days for acceptance. Thank you. Buyer(s) to verify square footage and room dimensions.